A chicken dinner winner on the Chew, this rustic meal is a keeper! 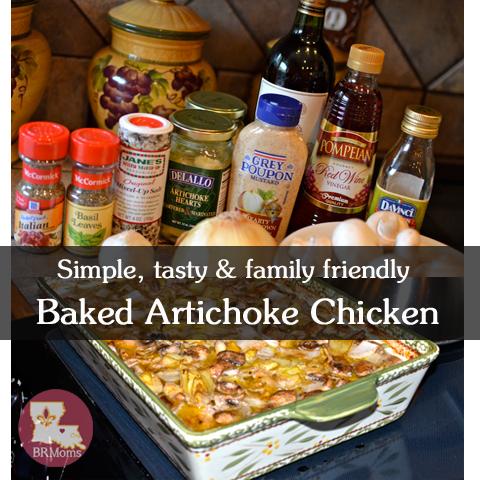 I saw this Baked Artichoke Chicken recipe made on The Chew last year and our family has been enjoying it ever since. 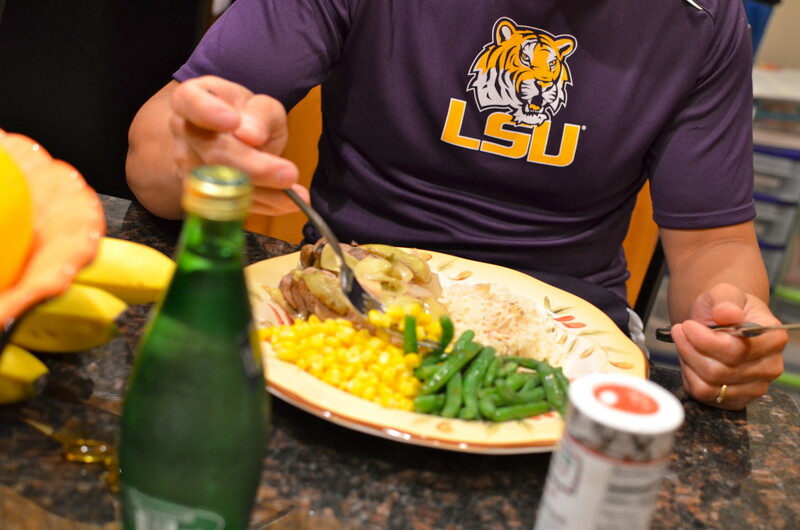 It has become one of our families meals. Though it’s simple, quick to prepare and delicious, it’s full of flavor and tastes as though you slaved over the wood stove for hours. The chicken falls right off the bones and the vegetables absorb the flavors of the sauce. I doubled the veggies in our recipe becasue we love vegetables. You can also add potatoes and carrots to this dish for an even more rustic meal. 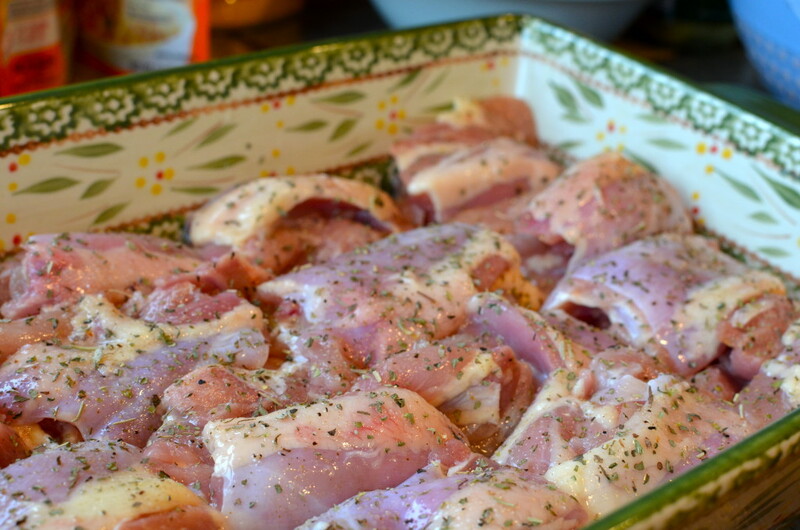 Easy, healthy and tasty baked chicken the whole family will love! Preheat oven to 350F. Place chicken, skin side up, in a baking pan. 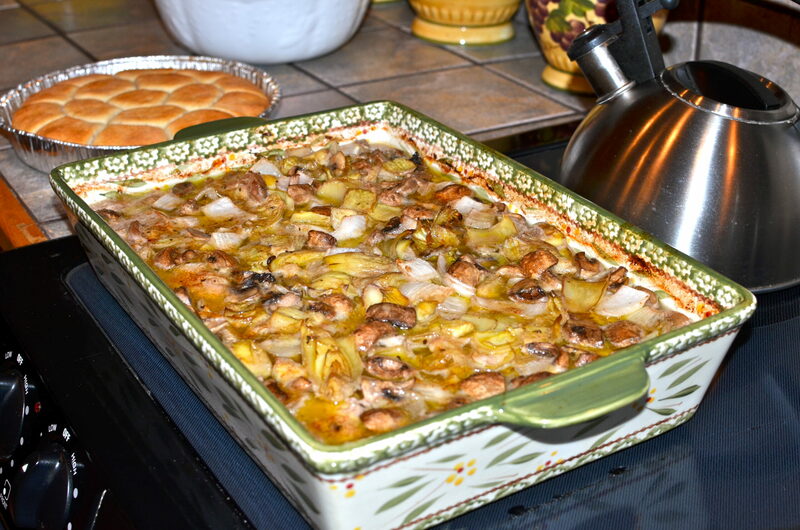 Distribute onion, artichoke and mushrooms over the top. 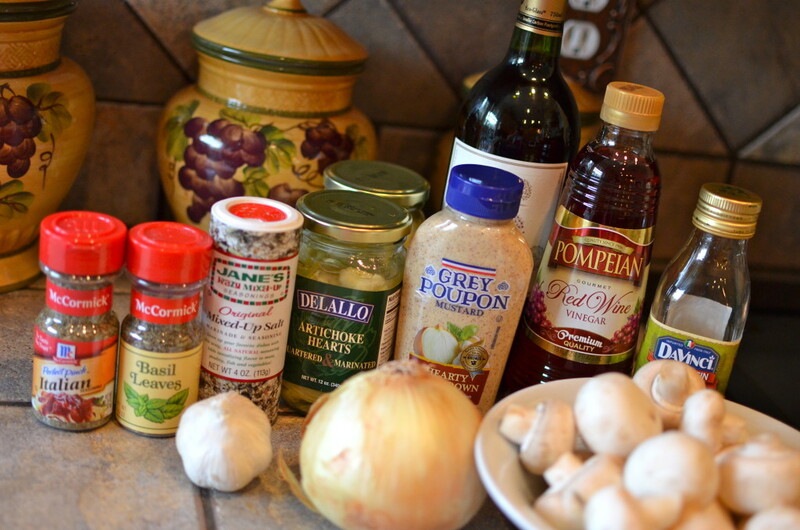 Combine olive oil, mustard, red wine, red wine vinegar, garlic, dried spices, salt and pepper and pour over the chicken. Bake uncovered for an hour and a half, basting every half hour.